It won’t be any longer necessary to load the Glacier data into a database to make queries in it. Glacier will recover only the data it needs out of its files to make the requested analysis. Just like with Glacier Select, S3 Select will recover only a subset of data from a S3 object instead of recovering all of it. This will mean a save of time and money. To capture and broadcast real-time video so it can be used in Machine Learning, analytics and other areas. 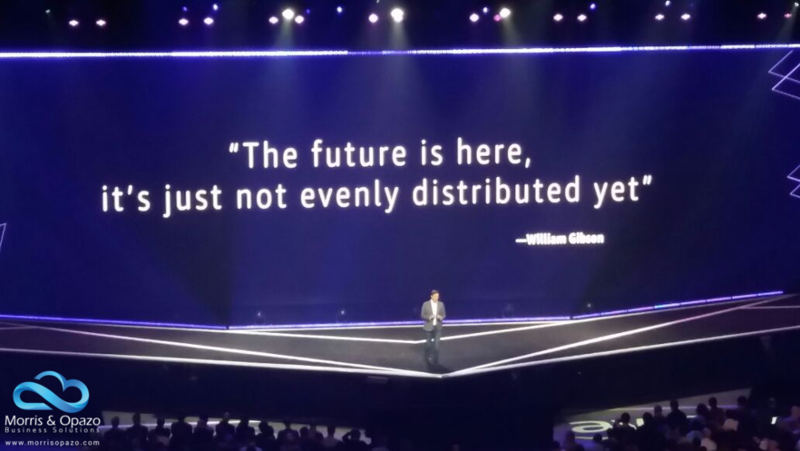 Amazon Aurora could be implemented in a server-less architecture. With this working mode, we could access a MySQL database inside the server-less architecture, which will represent a save of time and money for the final client. In addition to this, Aurora could also create multiple writing nodes, scale both readings and writings, and increase its availability supported by multiple availability zones. 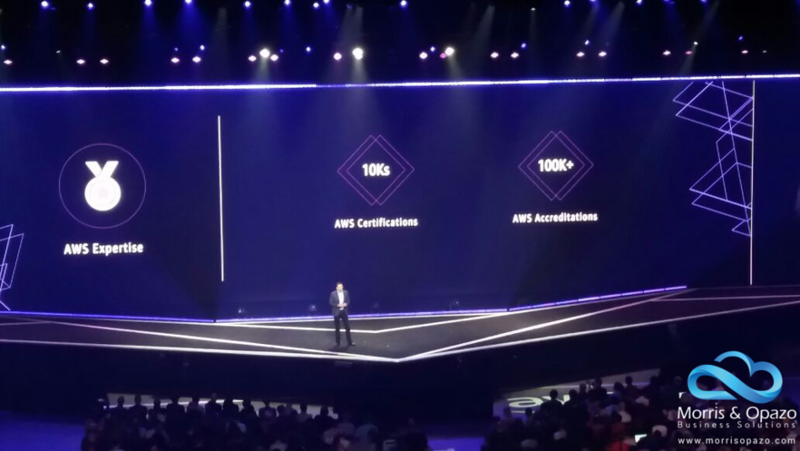 AWS now enters the graphics databases field, with a high performance improved engine to store thousands of millions of relationships, and query the graphic with a milliseconds latency. 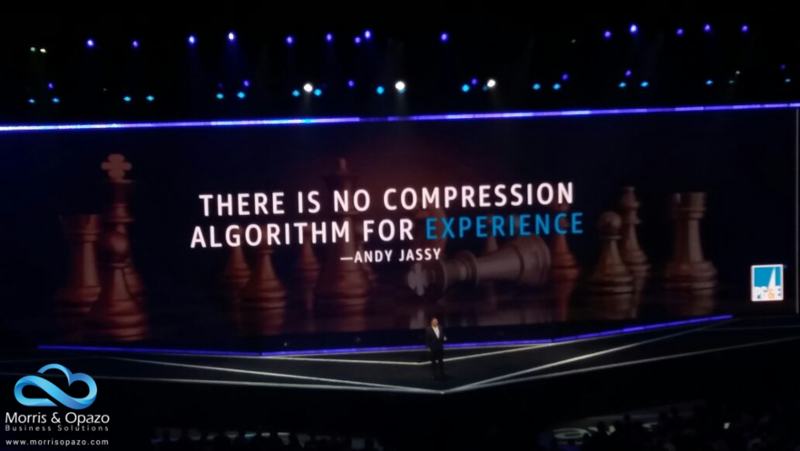 Aiming to ease the compliance of legal requirements (both corporate and government), Amazon could perform full backups of its data in DynamoDB. Another improvement is that its global tables will be in charge of the automatic replication among regions, which will alllow the developers to focus on the logic of their applications and not on the possible update conflicts. Hibernation for Spot Instances: It won’t be necessary to have always running a spot instance. Now we could suspend it and start it again (just like we do with our laptops), if we are using EBS backup. Amazon EC2 M5 Instances: A new member of the EC2 family, with MC5 the general purposes instances use even better the hardware. 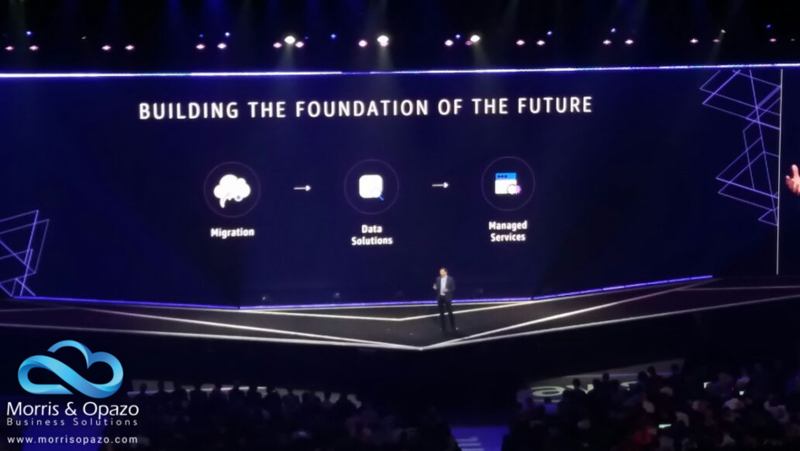 Amazon EC2 H1 Instances: Designed for applications that require a low cost and at the same time that can access large volumes of information. Amazon EC2 Bare Metal Instances: When we need applications that need to directly access the hardware (or applications that need to be run on non-virtualized environments for licensing or support matters), this is the path to follow. 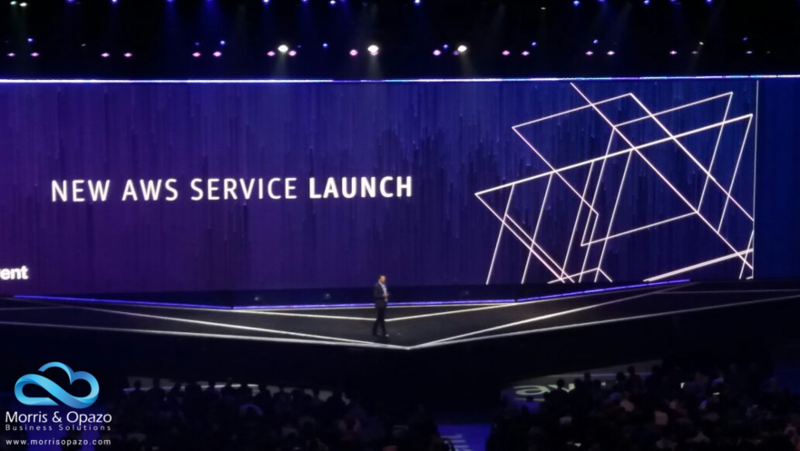 Amazon EC2 Instances without operating system: If we directly need to access the hardware of an EC2 instance, it is now possible. New Spot Pricing Model and Spot on RunInstances: Amazon has improved even more its spots model, achieving up to 90% in savings. From now it will be easier to use several versions of a Lambda function, and alternate the traffic among both versions. And the improvemens are not only in the versioning area: Lambda now duplicates its maximum memory so we can have up to 3.008MB. And if we want to, we can limit the number of Lambda functions that will run simultaneously (concurrence limits). And for we can enjoy more our experience with Lambda, Amazon also improved its console: editors, monitoring, functions configuration and repository are now available to us. With a single API call, now we developers could send up to 10.000 jobs to be run. CodeDeploy could implement Lambda functions, with its potentials rollbacks. ¿To develop and debug applications written in Python, PHP, C, C++, Go, Markdown, Node.js and Java, all through a web browser? 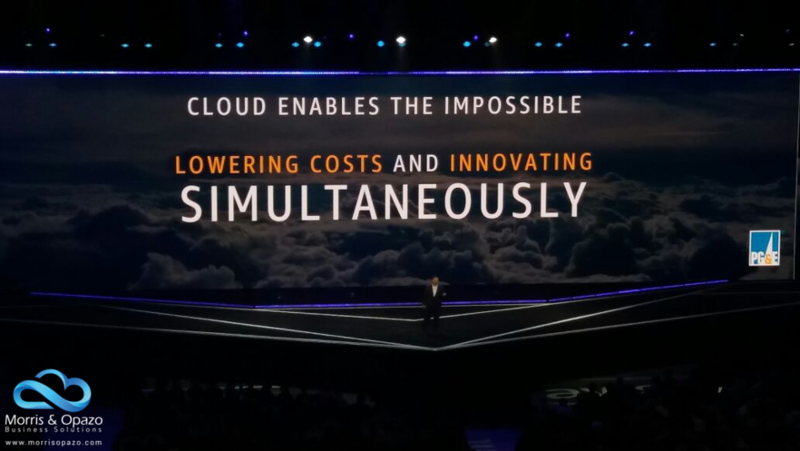 AWS Cloud9 makes it possible. Managed messaging service for Apache ActiveMQ that makes easier to create a custom messaging system. 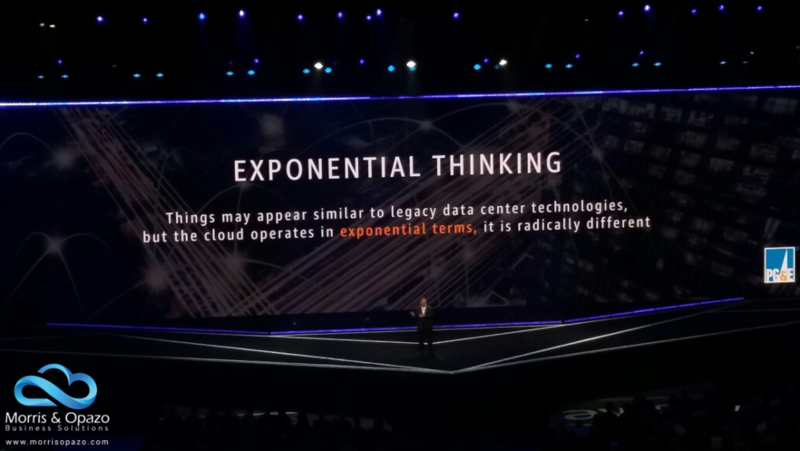 To centralize the management, monitoring and remote control of IoT devices at scale, during their whole lifecycle. Continuing with IoT, Device Defender will allow to audit the security policies associated to each device, to ensure they are aligned with the client policies. The analytics arrive to the IoT field, with all the benefits of this knowledge area. ¿To activate Lambda from devices? Done. With IoT 1-Click that’s already a reality. The devices programming will be even easier with this operating system, which includes software libraries to connect and gather information from devices, to be used in the IoT applications. The abilit to implement and run a ML inference locally in the connected devices. It won’t be necessary to upload to the cloud and receive the corresponding information. Native interaction with the device’s capabilities; use of the messaging protocol OPC-UA; and remote updates of Greengrass Core. Now we will have custom authorizers and we could sell the AWS credentials for devices. 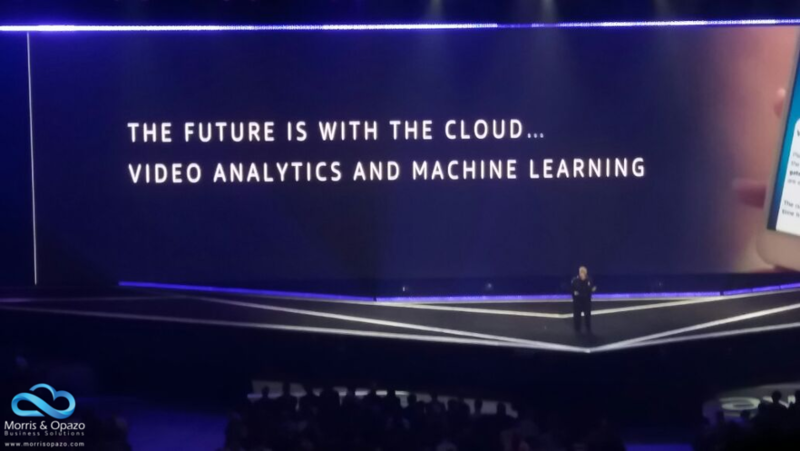 Amazon takes a huge step towards the formation and training of developers in the Machine Learning field, by allowing them a wireless camera and a developer HD camera kit. Analysis service to identify people, activities, objects and celebrities, in real-time videos. To get a more detailed and deep information from a text, such as its language, keyphrases, people, brands or events; how positive or negative the text is; and thus be able to organize a colection of text files by its topics (among other features). To deliver a fast high quality translation, performed by a neural machines service. It incorporates the ability of speech-to-text in the applications. 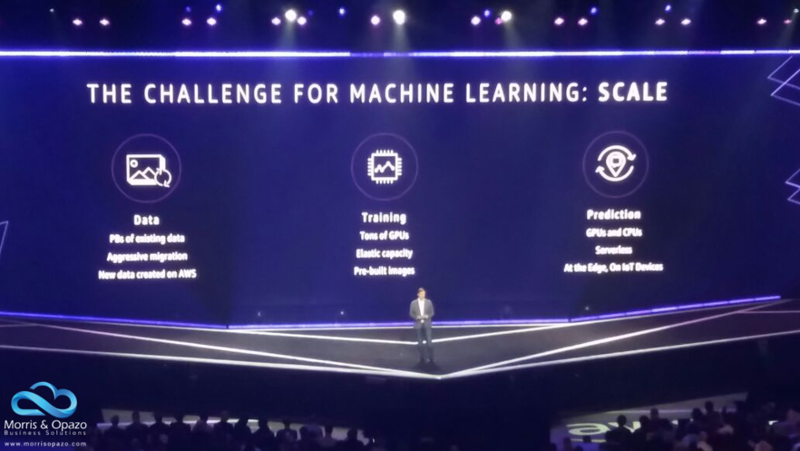 The scale machine learning models implemented on Amazon Web Services, by means of 3 modules: build, train and deploy. The augmented reality and virtual reality finally come to the cloud, and they do it with the best. Now we could access SaaS applications developed by third-parties from VPC, and we won’t need to expose them to the public Internet. We will have a greater control on the different versions developed in Amazon API Gateway. This way, to update an API will be a nicer work. 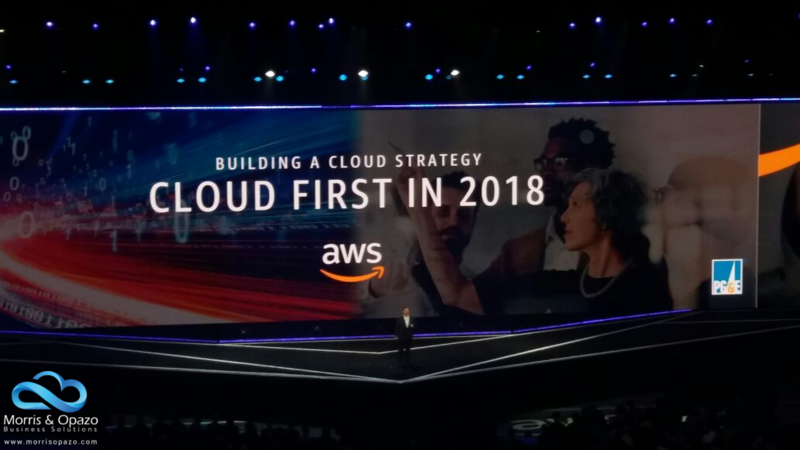 Keeping the data security as a primary objective, Amazon has developed GuardDuty to detect threats in the AWS accounts. 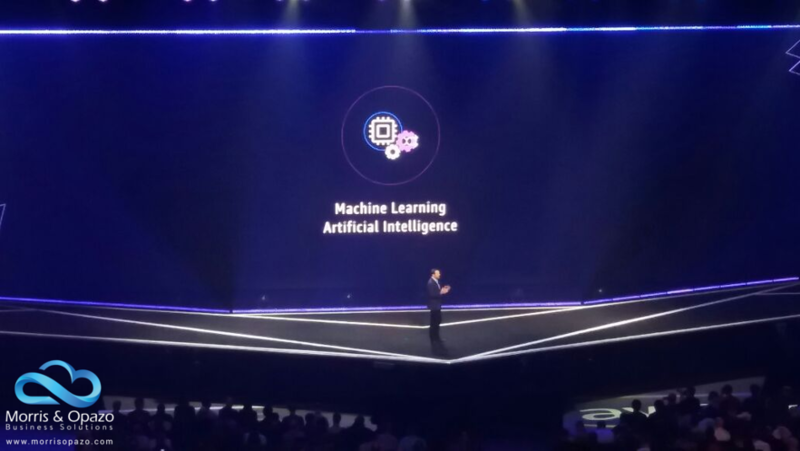 This analysis will be integrated with Machine Learning and the traditional pay-on-demand from AWS. Cognito will be even more intelligent and will ask the users an additional check, whenever it detects an unusual login activity. If a mobile device is disconnected and later recovers its connection, AppSync will make it easier to update its data. Service to format and compress video contents so it can be later broadcasted to different devices. To encode live-video broadcasts, among other features. It allows to insert advertising in a video (in real-time) aimed to a specific audience. 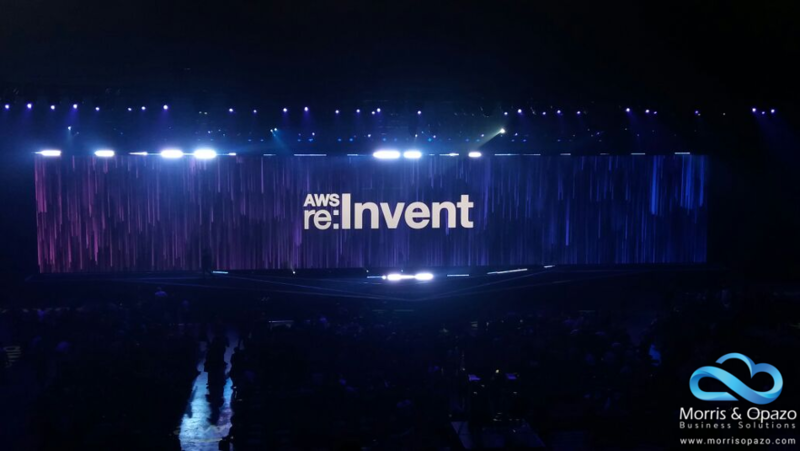 All this represents just a small part of the tools that Amazon has shown in the AWS event re:Invent hosted in Las Vegas this year. Tools that will allow us in short-term to offer our clients a whole new set of services so they can create with no limits, dream without any boundaries.